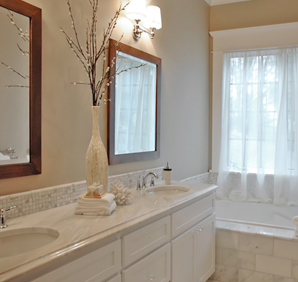 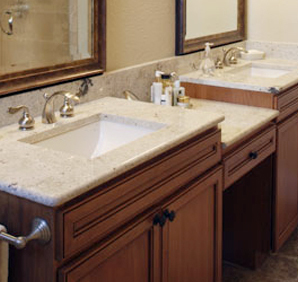 Does your kitchen or bathroom vanity countertop need repair? 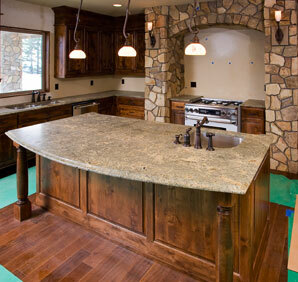 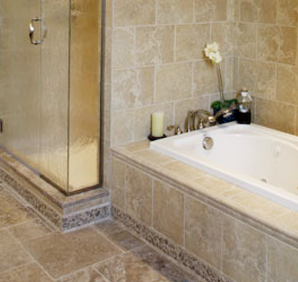 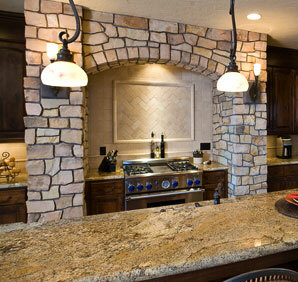 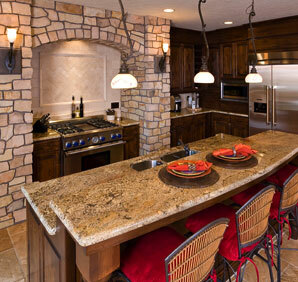 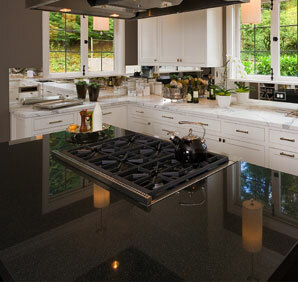 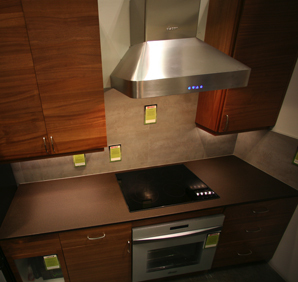 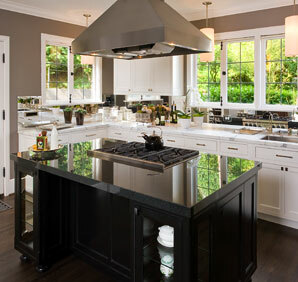 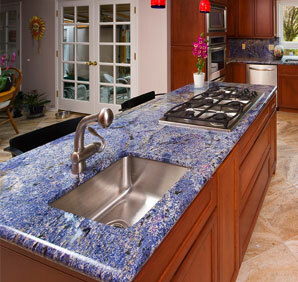 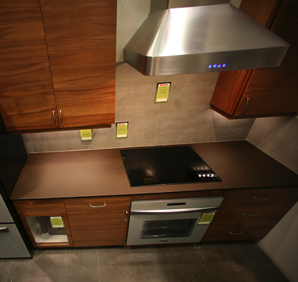 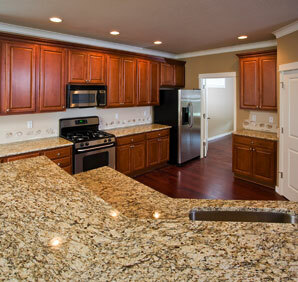 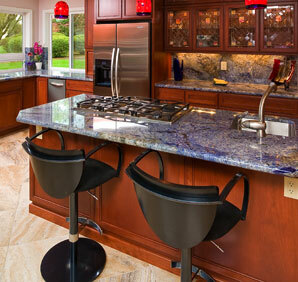 In addition to selection and countertop installation, Milan can provide Portland countertop repair services. 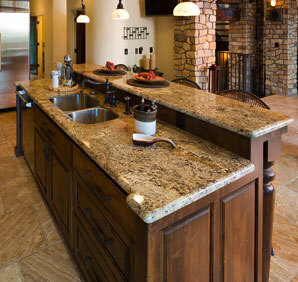 It may be worth learning if your prized countertop can be repaired instead of replaced.